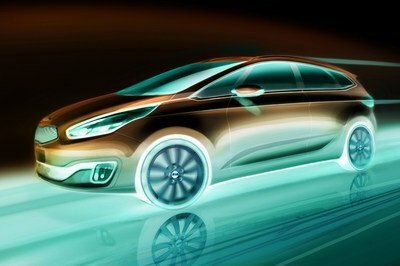 Following in the reveal of the Ford C-Max Energi Concept, Ford also introduced the C-Max Hybrid Concept at the 2011 Detroit Auto Show. The C-Max Hybrid is expected to further strengthen the Blue Oval’s global C-car platform and is already being positioned by Ford as a vehicle that will post better numbers than another one of the US-based company’s hybrid vehicles, the Ford Fusion Hybrid, widely considered as the most fuel-efficient sedan in the US. Both MPVs that will be made available in North America are going to be built at Ford’s Michigan Assembly Plant in Wayne, Michigan together with the new Ford Focus and the Focus Electric. Meanwhile, vehicles that are going to go on sale in Europe will be built at Ford’s production facility in Valencia, Spain. The C-MAX Hybrid Concept is expected to be one of five electrified vehicles that Ford will bring to the North American market in the next two years. Apart from the two C-Max Concepts, Ford will also be releasing the Ford Transit Connect Electric small commercial van, the Focus Electric, which will be launched later this year, and another next-generation hybrid electric vehicle, which will be announced at a later date and will be available in North America and Europe beginning in 2012. 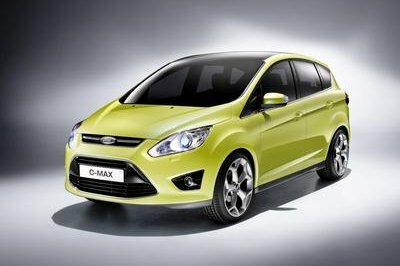 More details on the Ford C-Max Hybrid Concept after the jump. Just like the C-Max Energi, the C-Max Hybrid will carry pretty much the same aesthetic exterior design based on the Grand C-Max. The C-Max Hybrid will also be getting the same stylish Aston Martin-looking grille and the forward-hinged rear doors that the C-Max Energi will be getting. 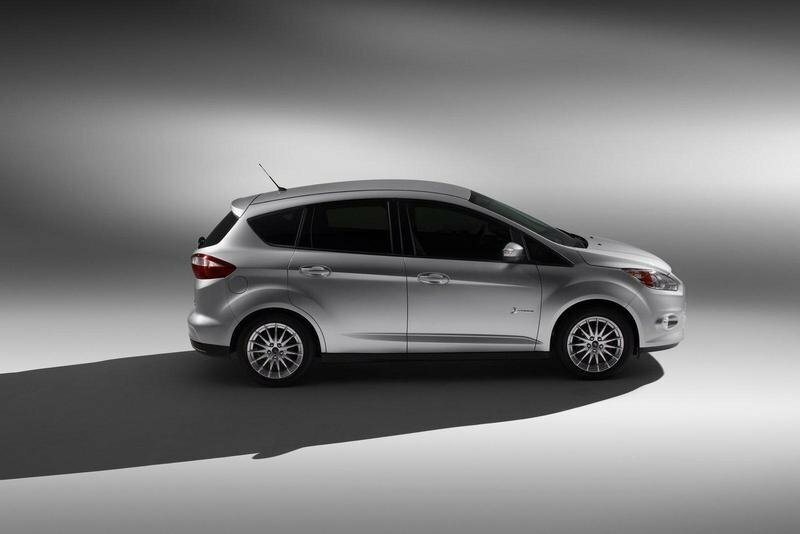 The five-seater interior cabin of the C-Max Hybrid will be getting some nice tech digs, too, including the MyFord Mobile connectivity, the MyFord Touch, and the new Brake Coach System. The MyFord Mobile system allows owners of the C-Max to maintain constant contact with the car anywhere they have either a mobile phone or web access. The technology allows access to a secure Ford website, giving the owner instant vehicle status information of their car while also performing key functions remotely, including the monitoring of the car’s state of charge and current range. The new MyFord Mobile also allows the driver to get various alerts including when the vehicle requires charging, remotely program charge settings, and download vehicle data for analysis. On top of all that, the system allows the owner to program the C-Max’s use of electricity from the grid to heat or cool the battery and cabin while plugged in. The C-Max Hybrid will operate much like today’s hybrid vehicles, which means that it will come with the lithium-ion battery, electric motor, and a 2.0-liter Atkinson-cycle gasoline engine, except without the plug-in component that comes with the C-Max Energi. Both the Ford C-Max Energi and C-Max Hybrid have yet to receive their respective price tags although the company has already penciled in both MPVs for a sales date in North America in 2012, with Europe following shortly after in 2013. In the same day that Ford revealed the C-Max Hybrid MPV, one of its chief rivals, Toyota, also debuted what looks to be the C-Max Hybrid’s chief competition in the future: the Toyota Prius v.
Just like the Prius, the Prius v will be powered by a 1.8-liter four-cylinder petrol engine that produces 98 horsepower and is going to be an 80-horsepower electric motor and a nickel-metal hydride battery pack, giving it an overall output of 134 horsepower. This Ford C-Max is really the ideal van for your family, considering the fact that this is a hybrid concept, well it is quite impressive and awesome. 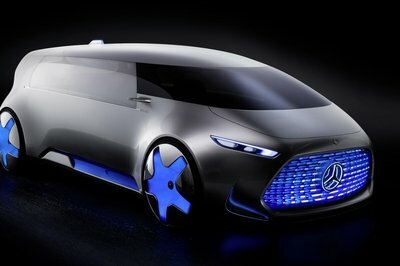 Its front end really looks so awesome on this concept, and I love the fact that it is very ideal for a family van. However, it’s a bad thing that it is an electric vehicle which is absolutely unreliable for these days. Ford C-Max is the typical mini van that I usually see everyday on the road, and I can say that in spite of being a simple car, I noticed that it is still so striking for the fact that it is very practical to use daily. An electric van? Well, I’m impressed but I’m not so fond with hybrid cars. I find it very ’unreliable’ nowadays. 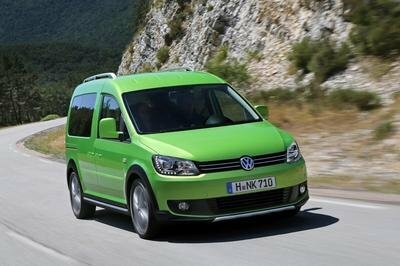 However, they are right that it is so ideal as a family van, and the feature that it had been quite entertaining. Another hybrid concept, so unreliable! Anyway, the looks of this C-Max didn’t seem like a hybrid one, but as long as it is so ideal as a family van. I would surely love to have this. It is really the ideal van for a family and I must say that this is really impressive despite of having a simple styling and platform. I just wish that the interior touch and features of this is impressive either. Most probably this would be the competitor of Prius v. And comparing the styling of the two, the later will win. Well, this would be a good competition between the two. Well, this one actually looks great for a minivan. Sure, the exterior is rather common in terms of minivan design, but it is the interior that really shines on this one. I just wonder why do hybrid cars has less sporty looks? I think need to justify its “hybrid image”, being fuel efficient. 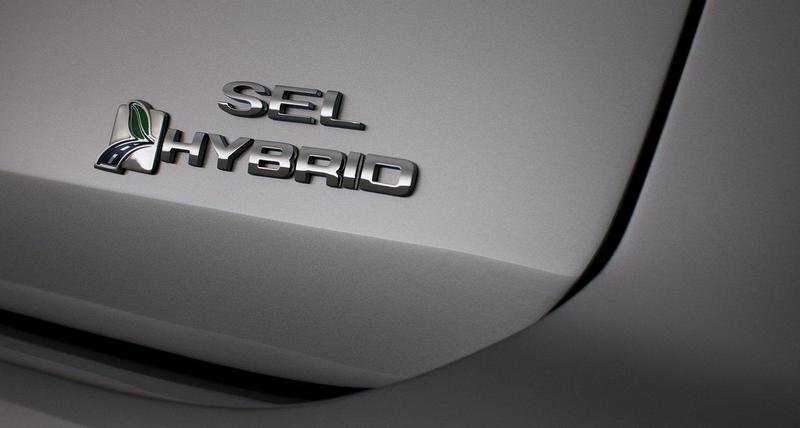 It’ll be a competition between hybrid vehicles, well, as I’ve noticed there are so many improvements on each models. A cost efficient strategy made by Ford. Well, it’s really a good thing that Ford is now moving full speed into the hybrid market. It seems that all the major manufacturers are now really embracing the hybrid trend. Its good looking really can caught my attention,especially the simplicity of this. wow it looks great but simple, it looks better than the regular ford focus and at the same time the price is reasonable. that car looks interesting to bid, Only if I have that kind of money to bid... I would like it to be one of my collection of cars. I’m actually really impressed. Just mad I didn’t buy stock in Ford last year when I was deployed and couldn’t because of stupid government computers. Now it’s the same damn story!!!! WHY!!!???? I guess the gasoline version of the C-max didn’t sell well over the market. 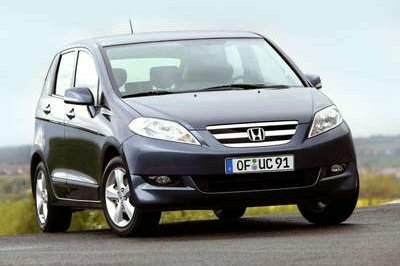 so its doesn’t make any sense if this car didn’t sell well why making a Hybrid one? this is just ther preview of the new hybrid and plug in hybrid of C-Max models due to hits over the next 2 years. this image is the exact design of the C-Max. agree those pilars are designed perfectly to compensate with much air drags, looks like a small brother of focus and a big brother of fiesta. I wonder why there are no auto journalists seems to note or write about the electric and Hybrid version of the ford C-Max. for me this car has a nicer roofline and great ars.